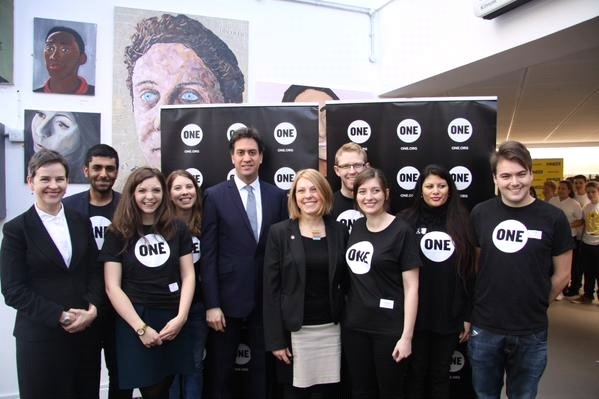 Last week, Ed Miliband helped to launch action/2015 with a commitment that the next Labour government will seek to raise global ambitions for combating extreme poverty, inequality and climate change. 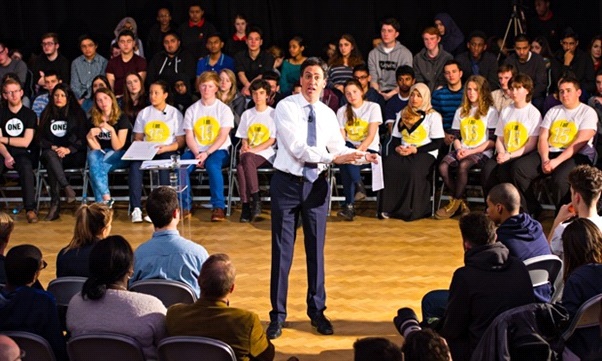 Here are 5 things we learnt from his speech…. There’s no doubt about it: 2015 could be a game-changing year for international development. With the new Sustainable Development Goals, a set of 17 global goals which aim to make progress on issues surrounding health, education, and poverty being decided in September, there’s no time to lose. Straight off the back, Ed couldn’t be clearer. 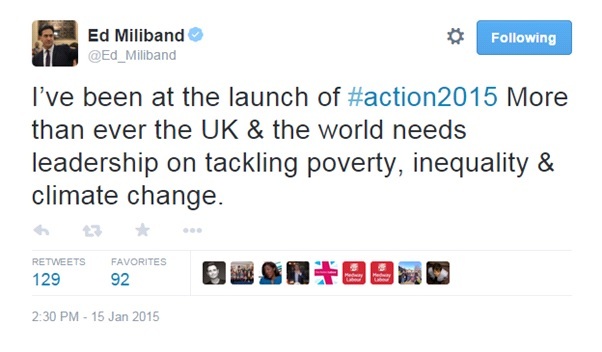 Labour will raise global ambitions for combating extreme poverty, inequality and climate change. With the G7 happening in June, the Sustainable Development goals being announced in September, a global climate summit happening in December, the UK can play a huge role. 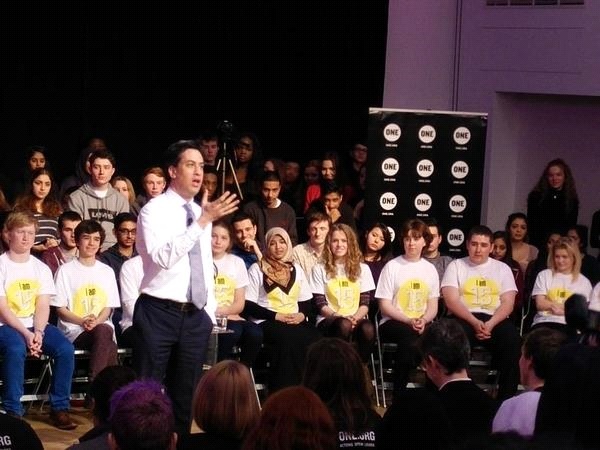 Having been asked by one of the young members of the audience on what Ed’s priority goal was, he answered ending extreme poverty by 2030. Over the last twenty years, we’ve seen a huge drop in the number of people living on less than a 80p a day, around 50%. The last Labour government helped lift 3 million people out of poverty each year, so we’ve got a legacy to live up to. As the former Secretary of State for Energy and Climate Change, Ed knows these issues like the back of his hand. He outlined his desire to see a separate Sustainable Development goal on the issue of climate change and the ambitious goal of zero net carbon emissions by 2050 with the UK leading the way by decarbonising electricity supply by 2030. A key priority for Ed and especially Mary Creagh, Labour’s Shadow Secretary of State for International Development, is making progress on inequality. Mary outlined her commitment to human rights and universal health coverage. We just need the right leadership.